PREPARATIONS for the historic Roma Picnic Races are entering the final straight ahead of next weekend's black tie ball and five-program race day. More than the average meet, the Roma Picnics step up the stakes in the entertainment, catering and fashion. More than $8000 in prizes is up for grabs in the Fashions on the Field competition, which will judge Contemporary Lady, Classic Lady, Couples and Best Headwear. Fashions coordinator Amy Webb said the prizes were pure luxury. "This year the prizes include two return flights to Brisbane and a View Hotel urban escape package for the winner of the Contemporary Lady, and another stunning prize is the pearl bracelet donated by the Taylor family for the highly sought-after Alex Taylor Classic Lady. 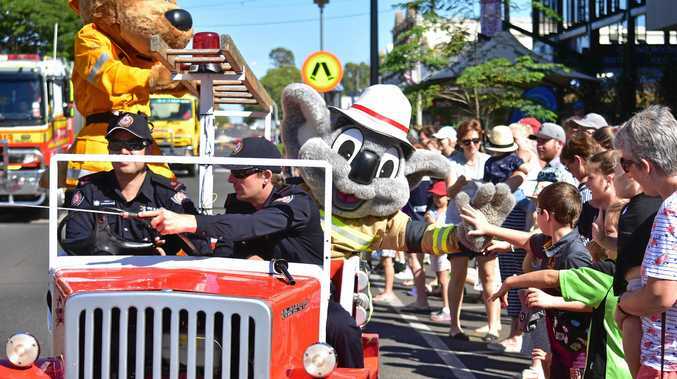 "There are also holiday packages to the coast, jewellery and fashion vouchers valued at over $3000, and many prizes generously donated by local businesses. "We'd like to thank all of our amazing sponsors who come back year after year to support us,” she said. 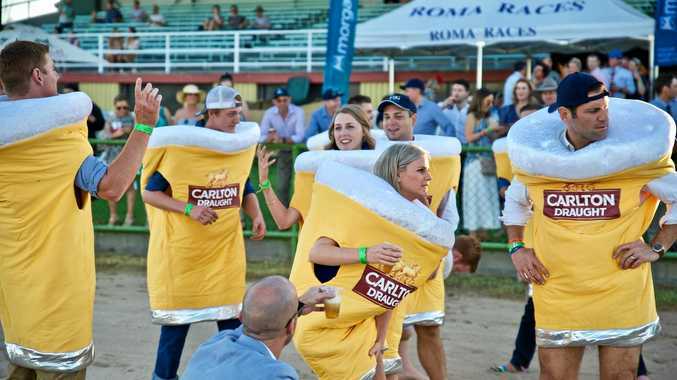 Out on the track, the famed Schooner Suit Race is not to be missed as ladies and gentlemen don life-sized schooner suits for a dash down the home straight. Of course the horses are not to be forgotten at the Roma Picnic Races, where nearly $70,000 in prizemoney is spread across the day's five races. Roma Picnic Race Club president Scott Arthur said the committee was proud to contribute to the local racing economy. "This year the Roma Picnics have introduced another incentive for local trainers with the Synergy Accountants Trainer of the Day award.